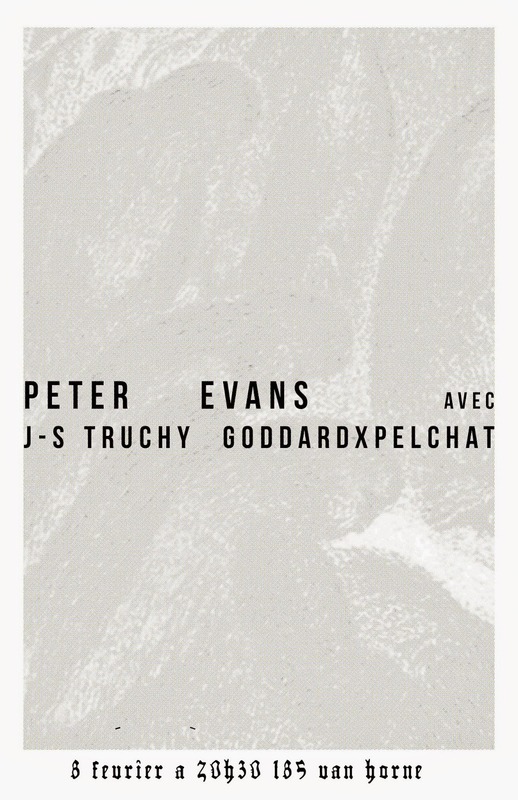 GODDARDXPELCHAT and I will open for New York Trumpet player Peter Evans. I'll be playing a new piece and GXP will do their thing! $10/$12 slidding scale. Come by for a great night of music !! !